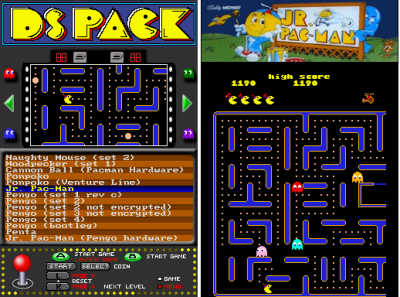 DS Pack is a PacMan and arcade game emulator made by Copper. This upload features the .nds file and all resource content. 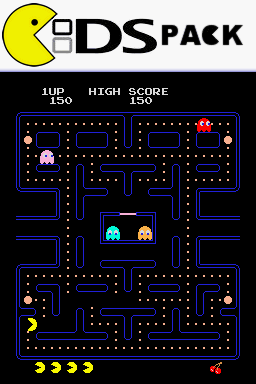 Be sure to read the readme for setup information and supported MAME ROM names. This file has been rated 3 out of 5 based on 4 ratings and 4 user reviews.